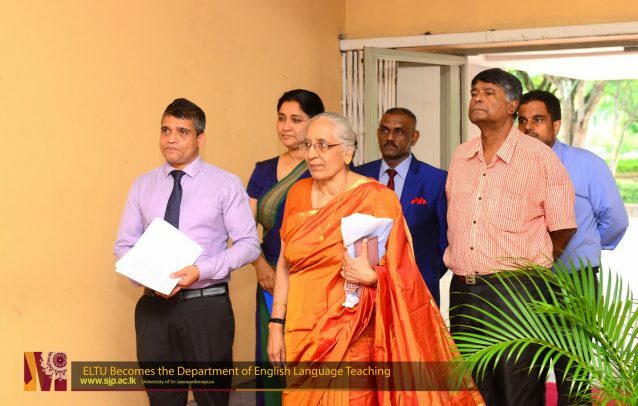 The English Language Teaching Unit (ELTU) of the University of Sri Jayewardenepura was established concurrently with the first ever faculty “Faculty of Arts” of the Vidoydaya University in 1958. 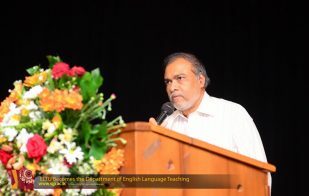 Having realized the importance of English in higher education, the founder of the university, Ven. 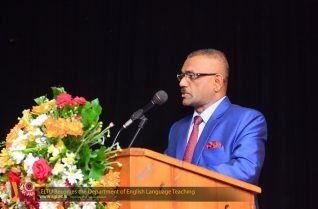 Walivitiye Soratha thero made English a compulsory language for undergraduates. 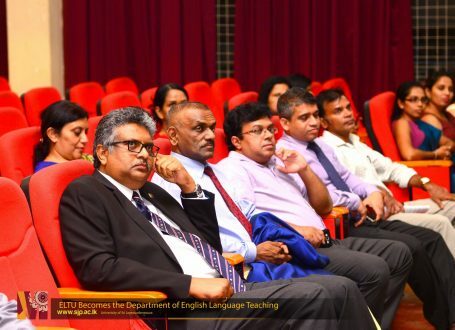 It is remarkable that when the University celebrates the 60th Anniversary in 2018, the ELTU was bestowed the Departmental status under the headship of Mr. Sarath Ananda. 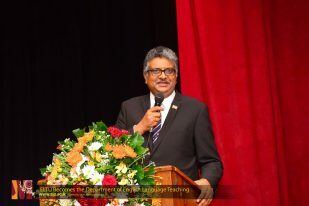 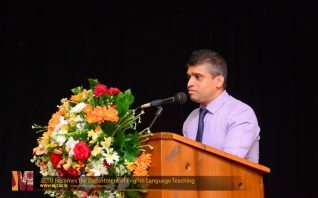 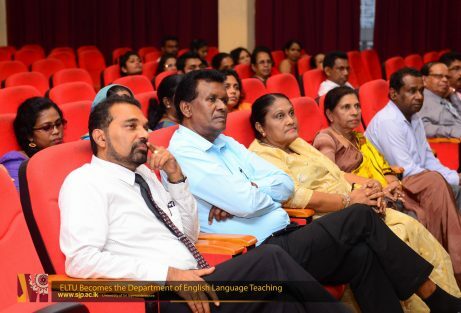 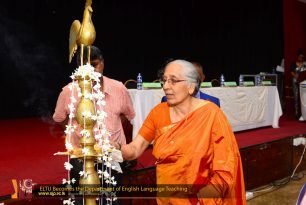 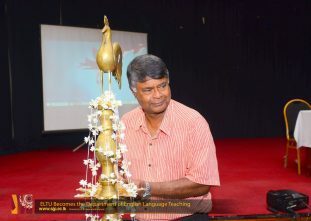 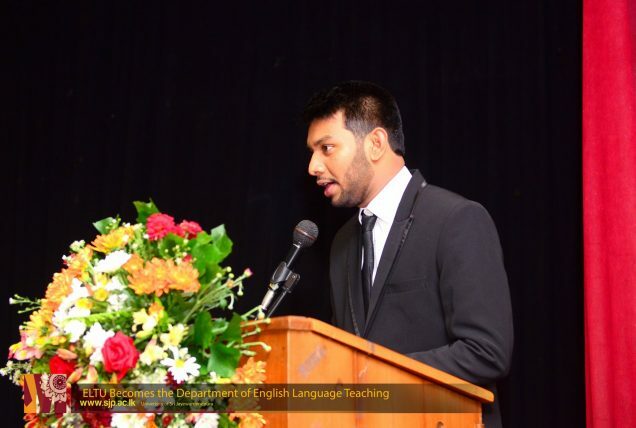 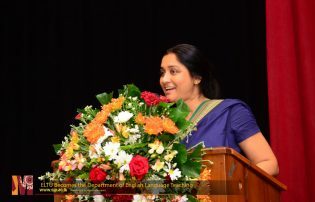 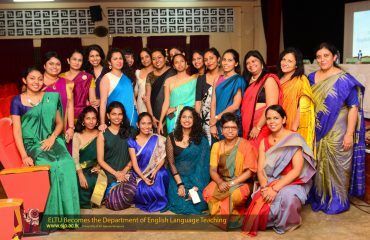 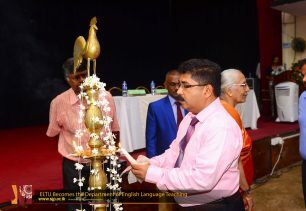 At present, the Department of English Language Teaching (DELT) is in charge of improving the English language proficiency of students in the Faculty of Humanities and Social Sciences, the Faculty of Applied Sciences, the Faculty of Technology and the Faculty of Engineering of the University of Sri Jayewardenepura. 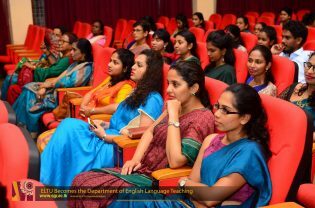 Initially, a two-year English language programme was offered to the students of the Faculty of Arts. 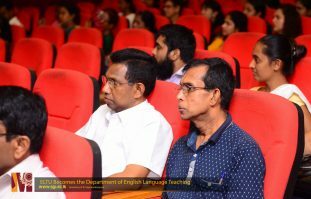 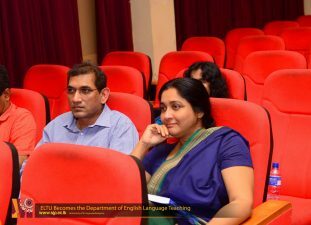 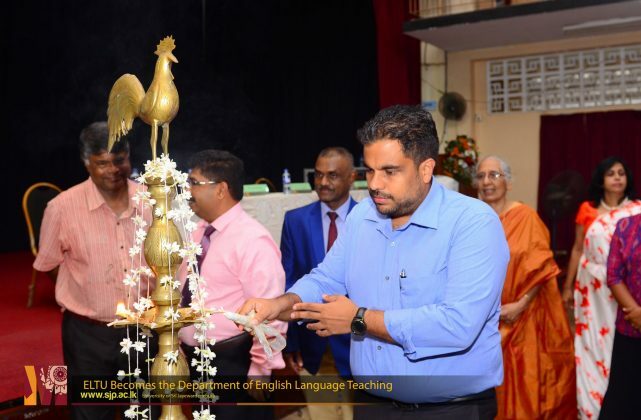 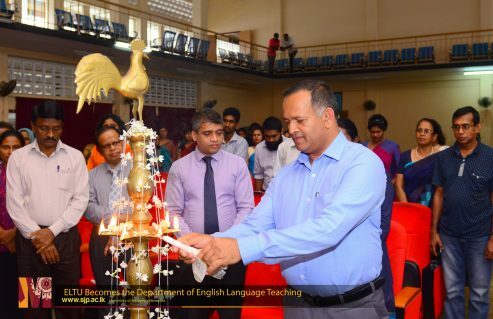 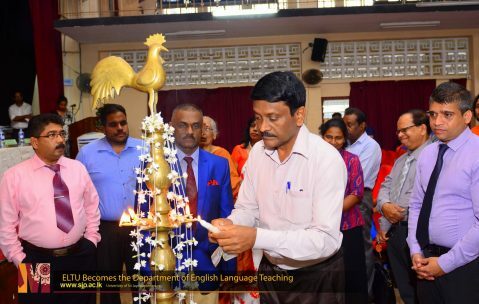 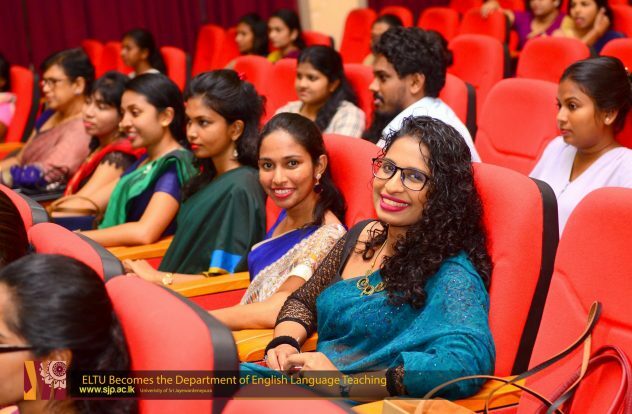 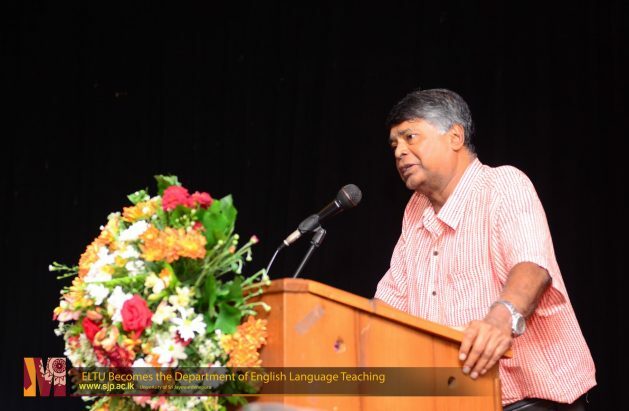 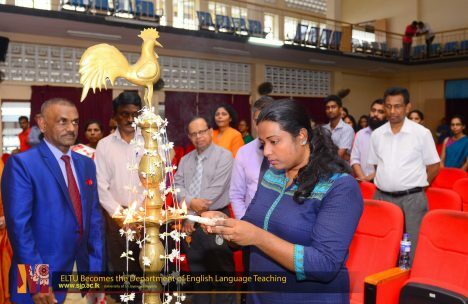 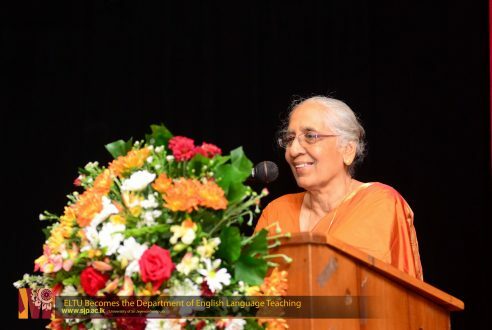 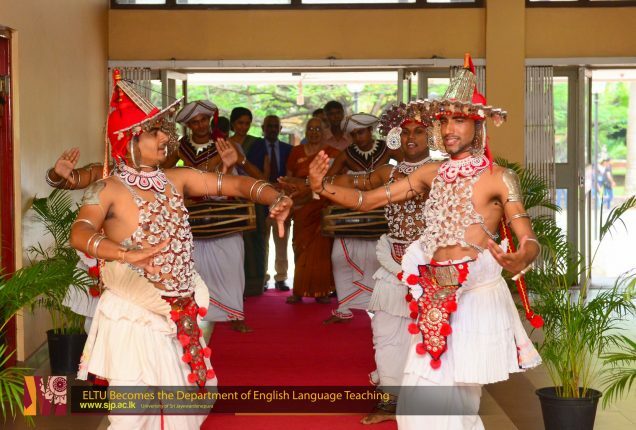 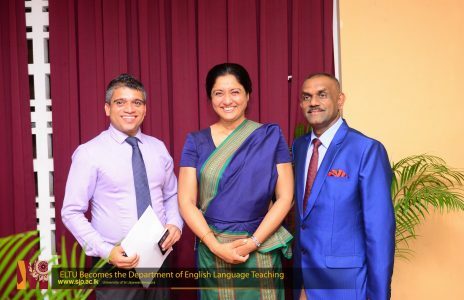 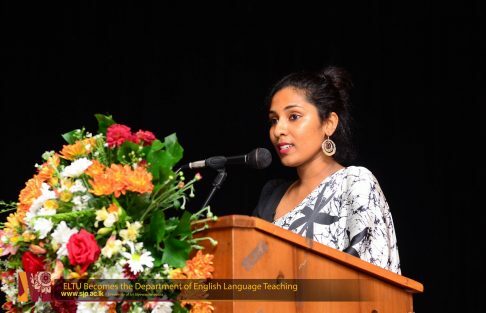 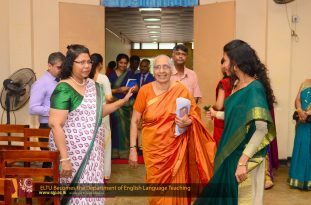 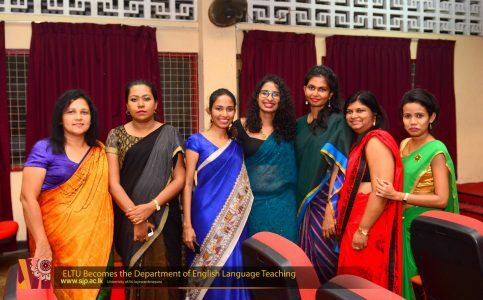 The Department of English Language Teaching (DELT) celebrated the transition of becoming a department on 16th of August 2018 at the Sumangala reading hall. 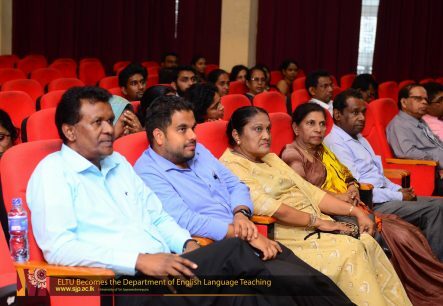 The event was graced by Prof. Sampath Amaratunge, Vice Chancellor of the University of Sri Jayewardenepura, Prof. D. P. S. Chandrakumara, the Dean of the Faculty of Humanities and Social Sciences, Prof. Sudantha Liyanage, Acting Dean of the Faculty of Technology, Dr. S. A. 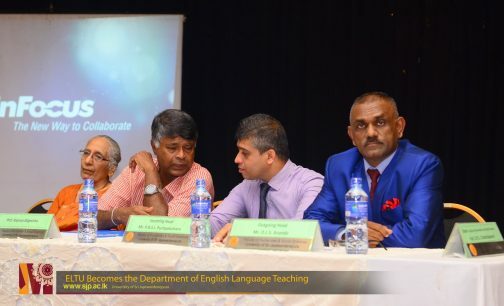 A. M Subasinghe, Dean of the Faculty of Engineering and Mr. Sampath Pushpakumara, Head of the DELT. 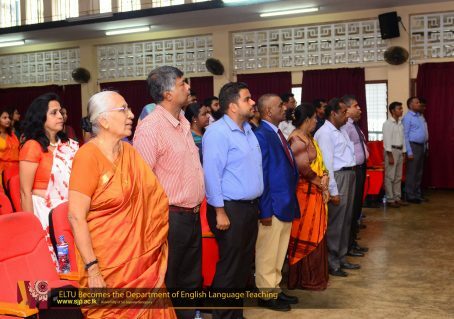 Also, Mr. Sarath Ananda, former Head of the DELT, Mrs. Madhubashini Disanayaka Rathnayaka, a large number of academic members, undergraduates of the DELT /Faculty and Senior Professor Rajiva Wijesinha, Ms. Parvathi Nagasundaram, who rendered a great service to develop the English language teaching in the university participated in the ceremony.